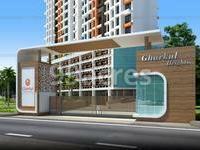 Gharkul Height is residential project developed by Angath Properties LLP located in Mumbai. The project offers 1BHK and 2BHK apartments equipped with basic amenities for comfort of residents. Where is Gharkul Height located? The project is located in Bhandup (West), Central Mumbai suburbs. What is the area of apartments in Gharkul Height? The area of apartments offered in the project ranges from 306.0 sqft to 3767.0 sqft. What is the area of 1 bhk in Gharkul Height? 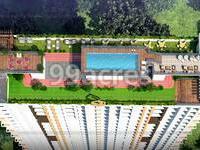 1 BHK units in the project are available in a size of 306.0 sqft to 3767.0 sqft.  How much is area of 2bhk in Gharkul Height? Two-room units (2BHK) in the project are available in an area of 499.0 sqft to 549.0 sqft. What is the total area of Gharkul Height?The project spans across 3.0 Acres. How much is price of 1bhk in Gharkul Height? The project offers 1 BHK units within Rs. 5999760 to Rs. 7692000.